Explore our unique collections of wood and stone designs. 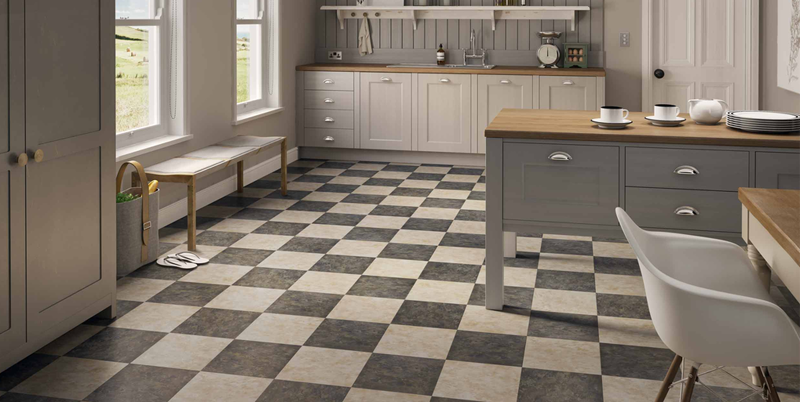 Discover a world of flooring ideas to enhance your space. Select up to 3 samples free of charge. 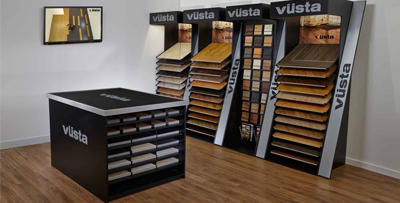 Find your nearest Vusta showroom. Browse guides to fitting and aftercare. 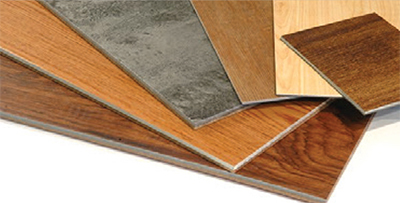 Check out our latest flooring tips. Vusta vinyl flooring is designed for elegant homes and easy living. Enjoy the beauty of wood or stone beneath your feet with floors that are inspired by the shades, tones and characteristics of the real thing but pose none of the practical drawbacks. Built with a durable layered construction and finished with a hard-wearing coating, Vusta vinyl flooring is water resistant, scratch resistant and easy to clean. This means your favourite design is fit to be loved anywhere in the home, including kitchens, bathrooms and with pets for many years to come. 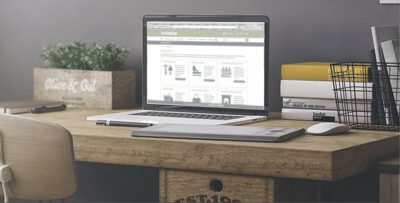 The Vitesse vinyl flooring collection offers all the design and practicality that defines Vusta with the added benefit of a completely adhesive-free installation. These floors are fitted with a unique magnetic underlay for installation that’s quick, easy and can be uplifted at any time. The planks and tiles in this range are also larger in size for a more contemporary look. 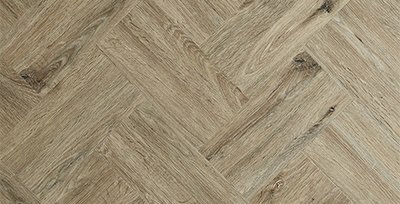 Browse our eight unique collections of flooring planks and tiles to discover a variety of colours and designs for your home. 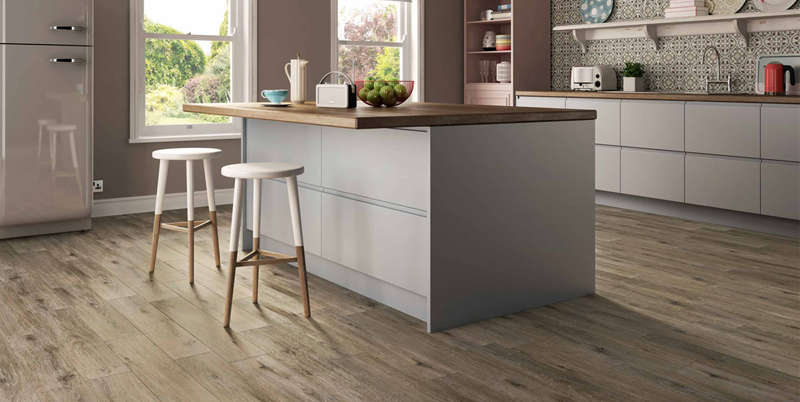 If you’re stuck for ideas, you can always check out our Inspiration feed where you’ll find a stream of our favourite Vusta images and photographs of Vusta vinyl flooring installed in real homes.